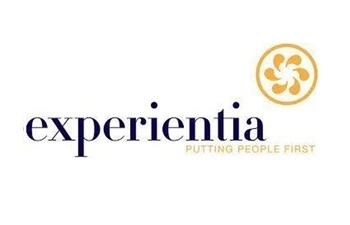 Experientia is an independent international experience design consultancy. Our expertise is UX, and our business is providing you with the best behavioral insights and the best design solutions. We design product and service strategies that work, by building a deep understanding of who your customers are, why they act the way they do, and how to impact their behavior. Our three founding partners – Mark Vanderbeeken, Michele Visciòla and Jan-Christoph Zoels – are hands-on and actively involved in day-to-day work, offering their 20+ years of industry experience to each project we handle. We have worked with some of the biggest names in a wide range of industries. No matter what area you work in, we can help you to shape your customers’ experiences.